INVESTORS - Sought after condo overlooks St Clair Country Club Golf Course. 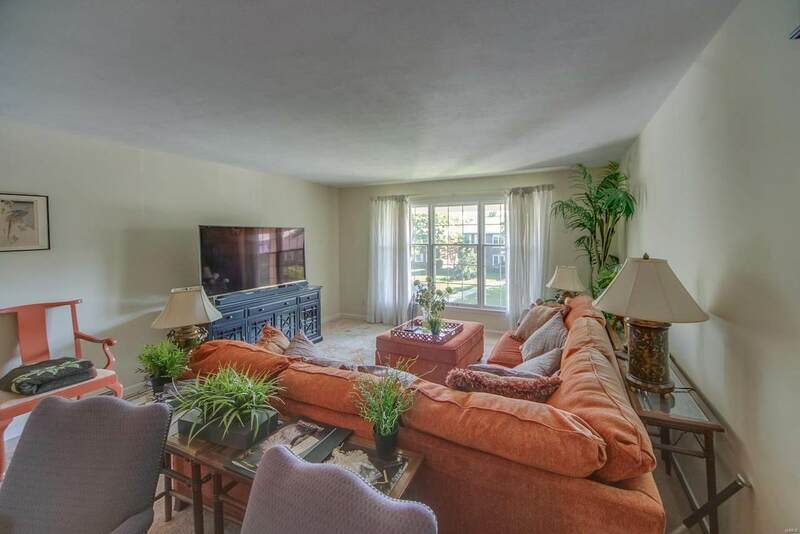 Located at the end of the cul-de-sac this lovely 3 bedroom, 2 bath unit has great space and is open and bright. 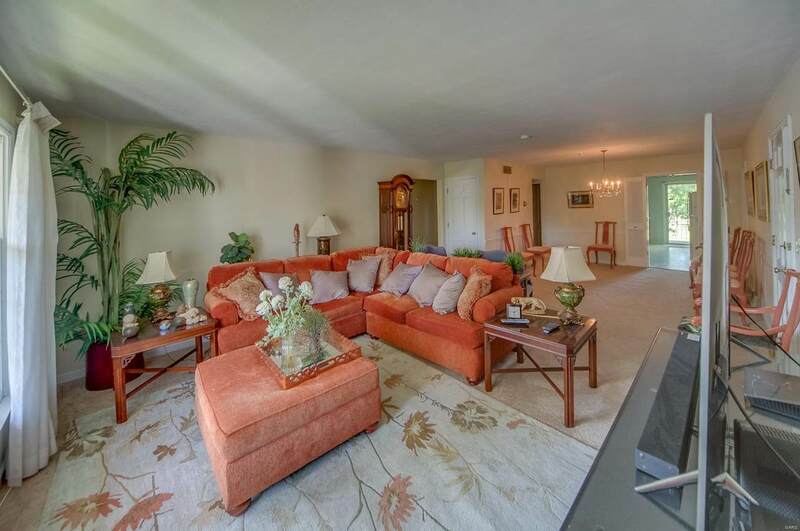 Over sized living room with adjacent formal dining is perfect for gatherings. The kitchen is fully equipped with an electric range, refrigerator, dishwasher and disposal. The built-in desk and walk-in pantry in the kitchen are an added bonus and the slider opens to the patio overlooking St. Clair Country Club Golf Course. This unit has a drive under 2 car side load garage with laundry area. Newer carpet. Newer shower in hall bath. New roof on entire building in April 2018. Tenant occupied, tenants rites apply.